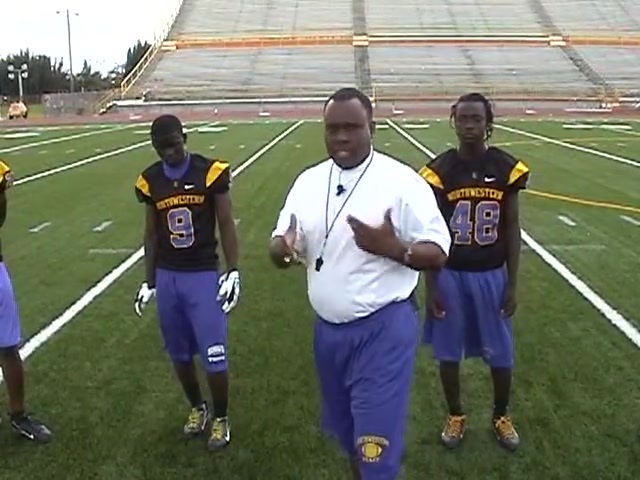 Ranked as the number one high school team in America last fall, Miami Northwestern completed an undefeated season with a 41-0 win in the Florida State Championship game. 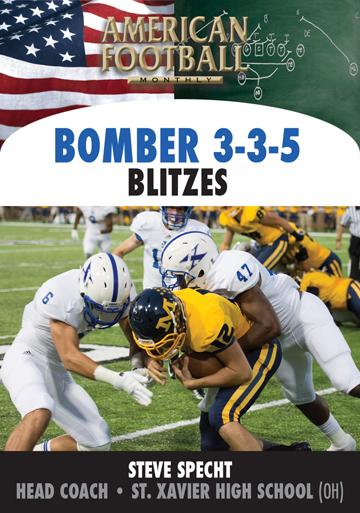 Under Head Coach Billy Rolle, Northwestern established an outstanding defense and, in the process, broke Southlake Carroll's 49 game winning streak in a nationally televised game. 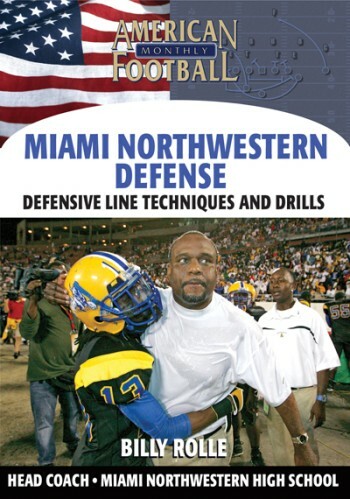 In this DVD, the first of a two-part series, Coach Rolle demonstrates defensive back techniques and drills that can be used every day in practice. 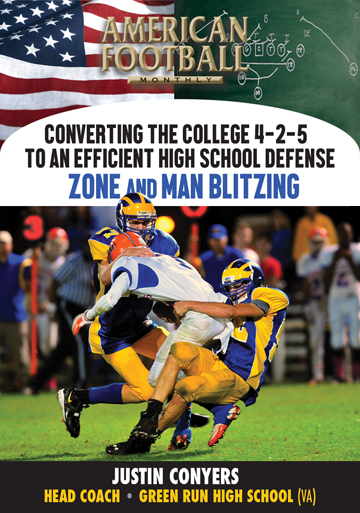 *The proper stance, start and break for a defensive back. 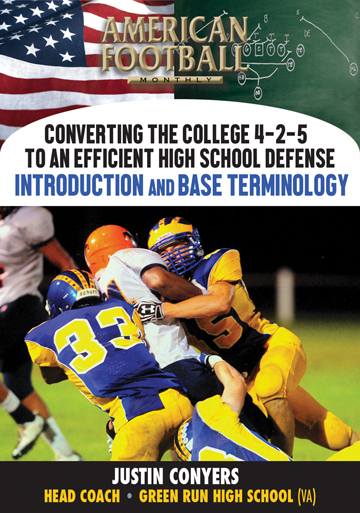 *The importance of the proper plant step. 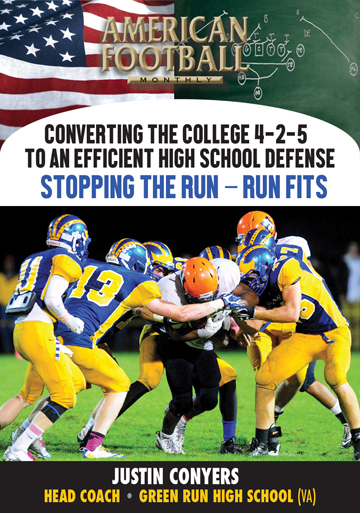 *Five drills for your program: The Line Drill, Cone Drill, 4 Corner Drill, Ladder Drill, and Weave Drill. 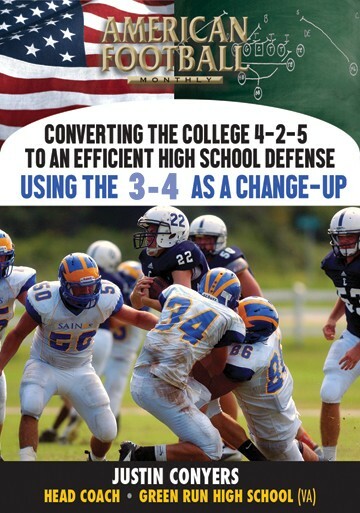 * How each of these drills can be implemented into your program. 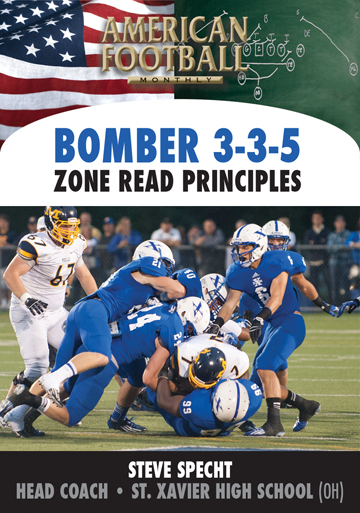 "We pride ourselves on the play of our secondary. 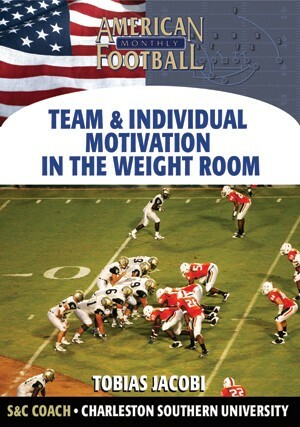 We begin with the proper stance, then start, and break and believe in repetition. 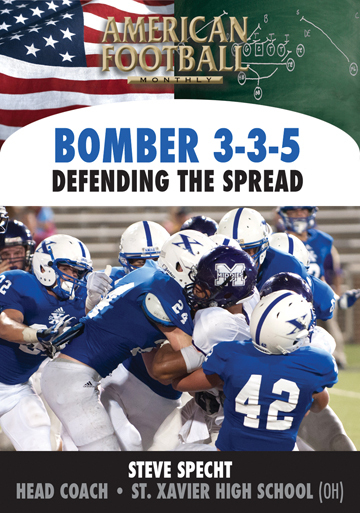 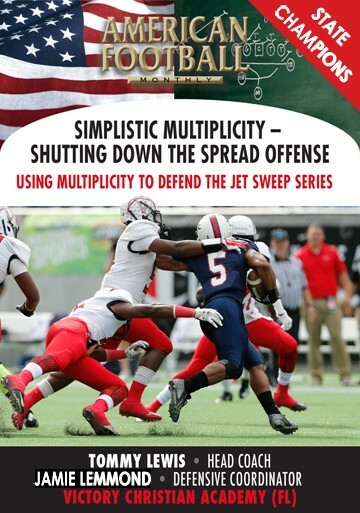 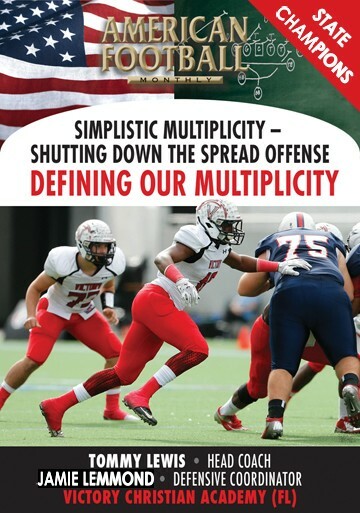 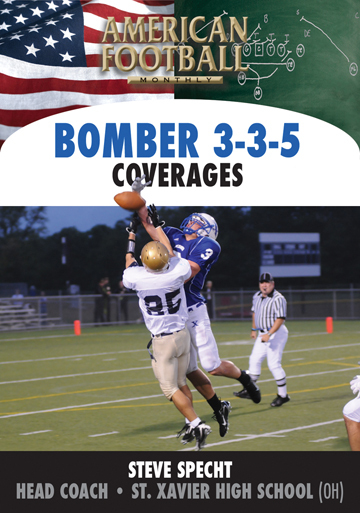 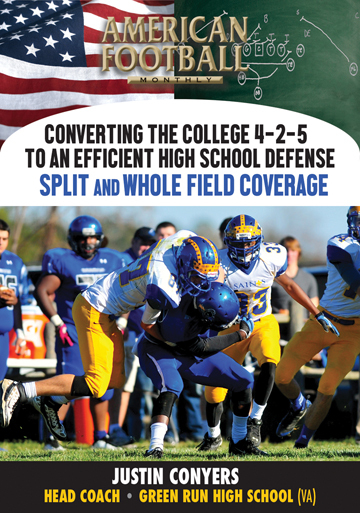 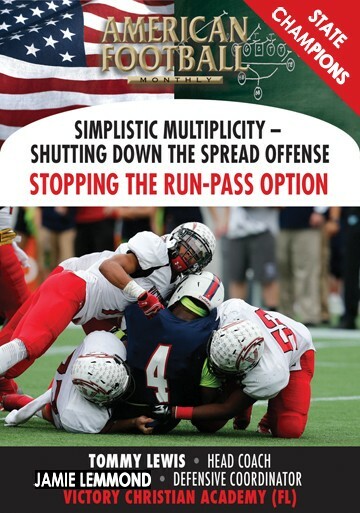 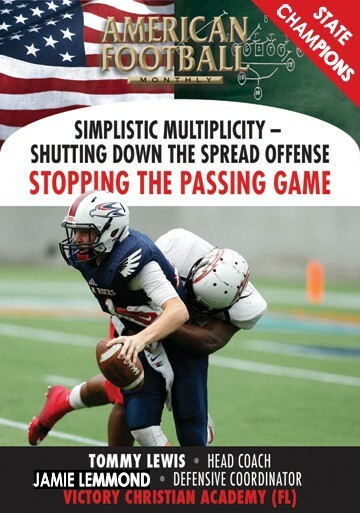 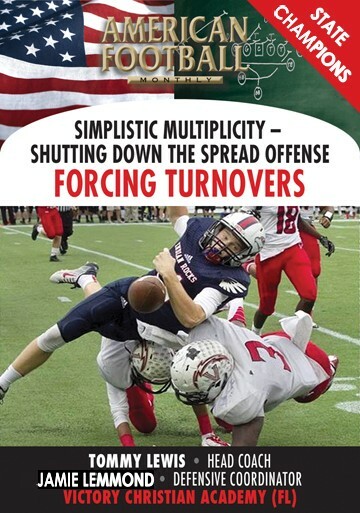 Five different drills are included in this DVD that will make your defensive backs better players." 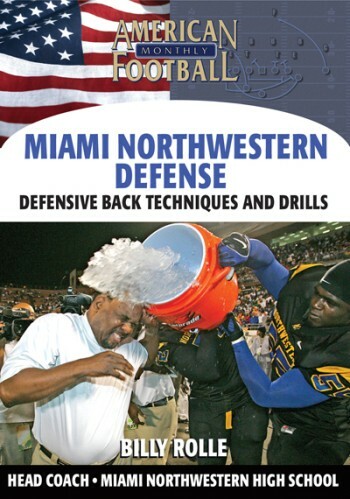 This DVD contains actual on field demonstrations.